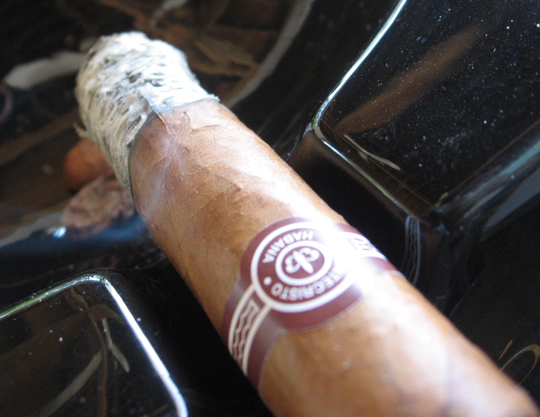 The Montecristo Petit Edmundo is quickly making it’s way to the top of many people’s favorite cigar lists. 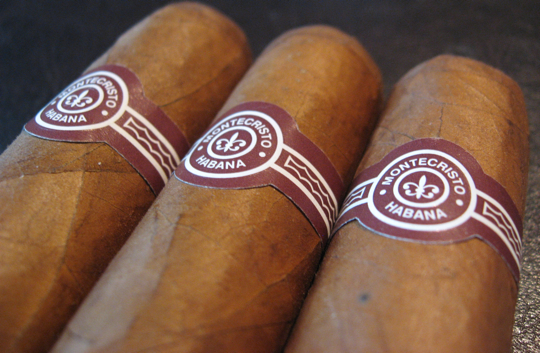 It’s a fairly new cigar to the Montecristo brand and brings a totally different blend of Cuban tobacco into the mix. 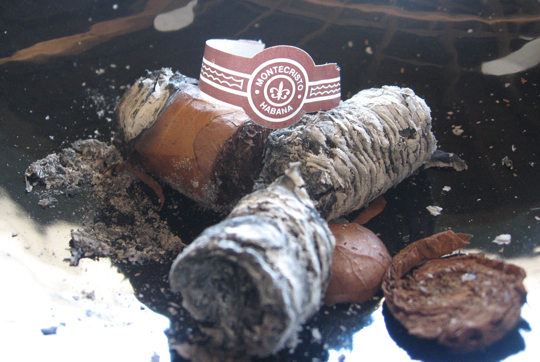 It may share a name similarity with it’s larger brother, the Montecristo Edmundo, but the flavors are quite different. Montecristo No. 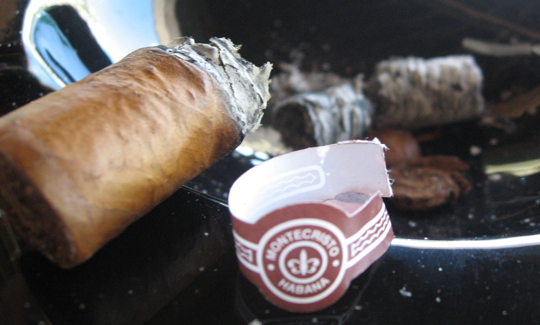 2 a short while back, check that out for some more details about the Montecristo company and it’s history. The way they decided on the name was always an interesting topic to me. 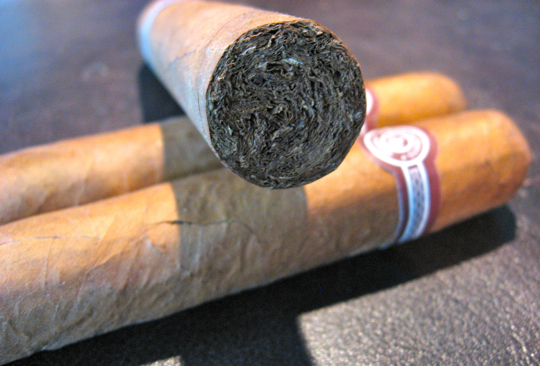 This cigar comes in as a short robusto size, which was historically not too common to see in the Cuban market. 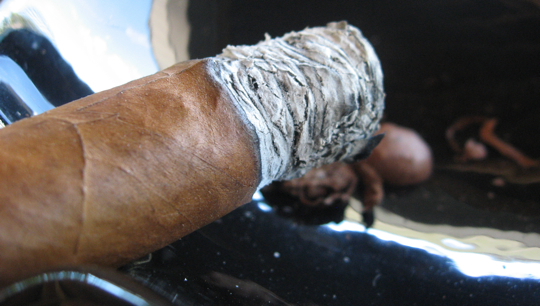 Recently a few brands have started coming out with their version of a short robusto as well. I purchased a box of 10 of these a while ago with a box date of Feb 09, the cigar reviewed below comes from that particular box so it had just over a year of age on it. Most Cuban’s have a distinct flavor that they share and it’s usually pretty easy for me to pick out. I’ve found that with this stick I can never seem to find it. This is definitely not a bad thing. It’s one of the few Cuban’s I’ve had recently that is very unique in comparison to others. 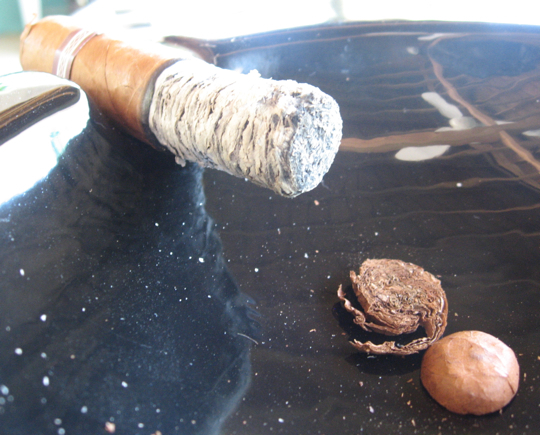 If you’ve ever had the Edmundo and compare it to the Petit Edmundo, you will find they are quite a different cigar. I’ve enjoyed every one of these I’ve had and they also seem to be quite consistent in construction quality as well. It doesn’t change flavors all that much but it is a short vitola and I enjoyed every bit of it. 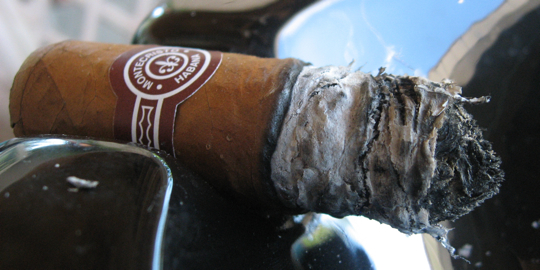 This is definitely on my top 10 list along with it’s larger brother, the Montecristo No. 2 (Click to read the joint review Tony and I did) and is a must-try to everyone who hasn’t had one yet. You’ve seen this brew on many of my reviews and it is still one of my favorites. The dark porter mixed with great coffee flavors make it a perfect match for many occasions and cigars. 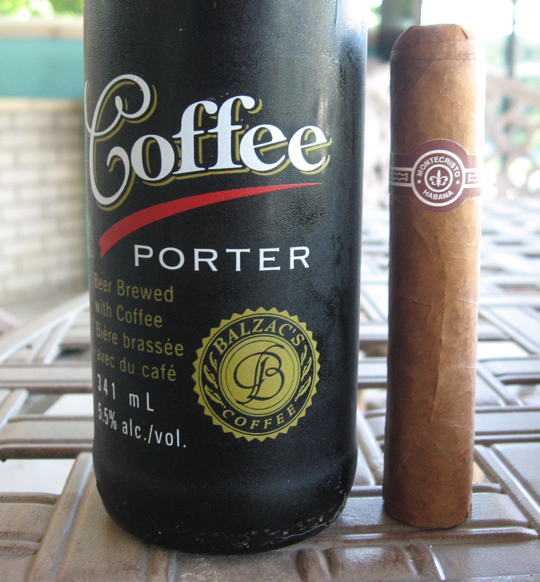 It matched very well with this cigar since it had some nice coffee undertones and the brew really brought those out. Click here for a full review I did on this brew. 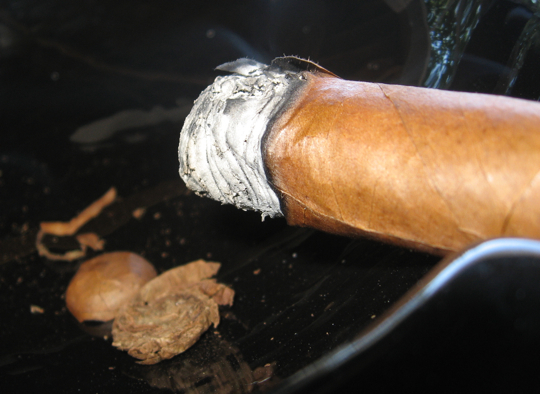 This cigar also pairs excellently with Tawny Port, Coffee, Cuban Coffee, Scotch and sweet tea. It’s one of those diverse cigars that can pair well with nearly everything. Funny I was just thinking about how much I have really been enjoying the smaller vitolas lately. It has been so hot out that I still want to smoke, but it is nice to not have to put two hours in and sweat my sock off. Sounds like a winner. Will need to try these out once the embargo is lifted… or go to the great white north…. Great review Daniel son. I actually really enjoyed this stick. And I agree with Tadd, most people usually do smaller vitolas during the winter, since it’s so hot here I spring for them during the summer. With the smaller size on this cigar, and the quicker burn, it makes for a great little snack. I can see where Tadd is going though, the past 2 weeks have been a heatwave here and just standing outside you start sweating because of the nasty humidity. A short stick is definitely a winner for the outdoors. Same thing in winter just that you’re freezing instead of sweating. If there is a better cigar out there, I certainly havent had it yet. This thing is a masterpiece.